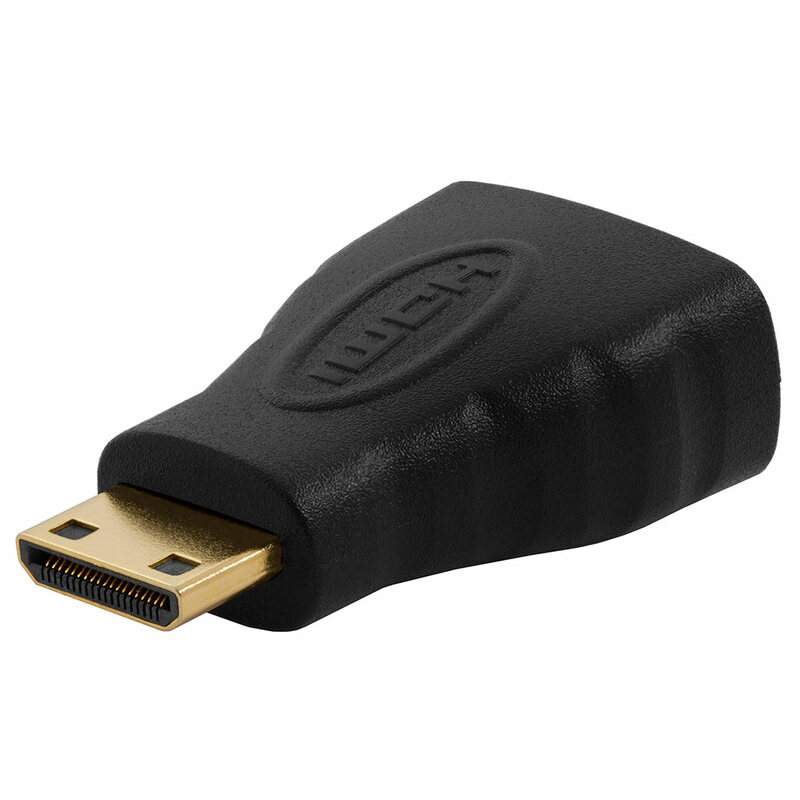 Have an existing HDMI cable but need the Mini HDMI size? Our HDMI (Type A Female) to Mini HDMI (Type C Male) would change one of the ends of your HDMI cable into a Type C Mini HDMI connector! 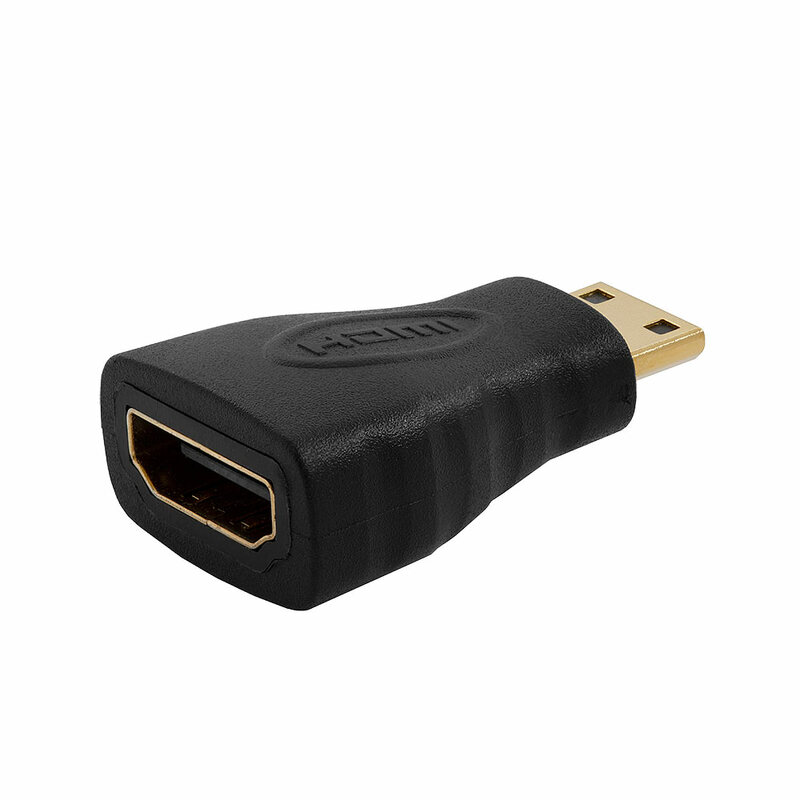 Suitable for all devices that support HDMI and Mini HDMI.